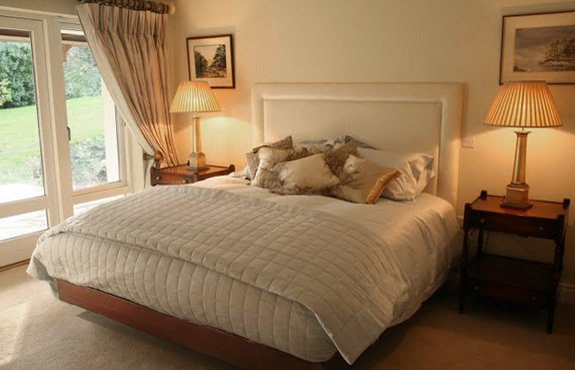 RS Design (Dublin) Ltd. designs and manufactures a wide range of furniture, from headboards and wardrobes to custom-designed bathroom units, tables, TV units and fitted furniture. Please have a look through our portfolio sections on the left to see samples from our range. © RS Design Ltd. 2019.